Doctor Who Poster: To Victory! 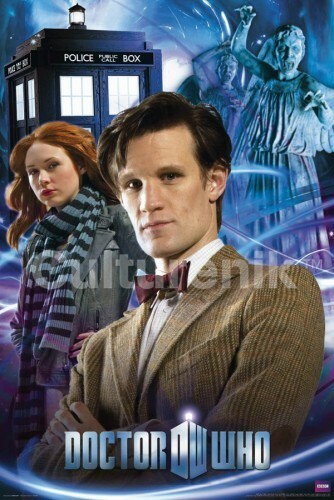 Doctor Who Poster: TARDIS - WhoNA Exclusive! In Stock. 17 Available. Free Shipping.